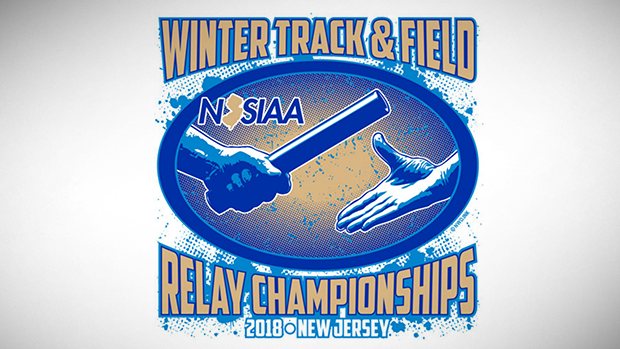 Here are live updates from the state relay championships that will run Thursday through Sunday at the Bubble in Toms River. As soon as results are available post-meet they will be posted to the meet pages. We'll be posting updates on top times and marks all weekend through our twitter feed. Make sure to tag us with our own pictures, videos, PRs and records.